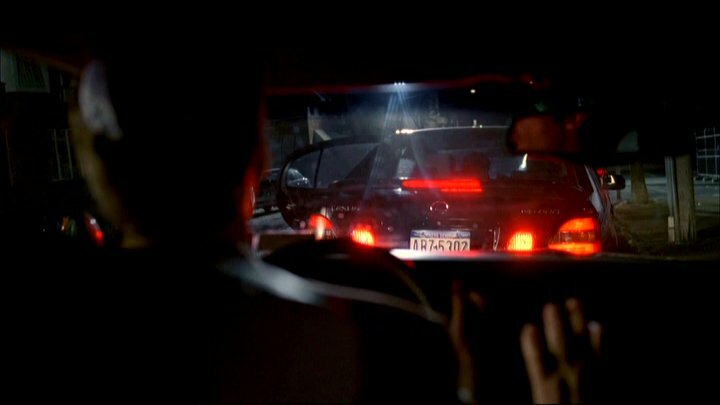 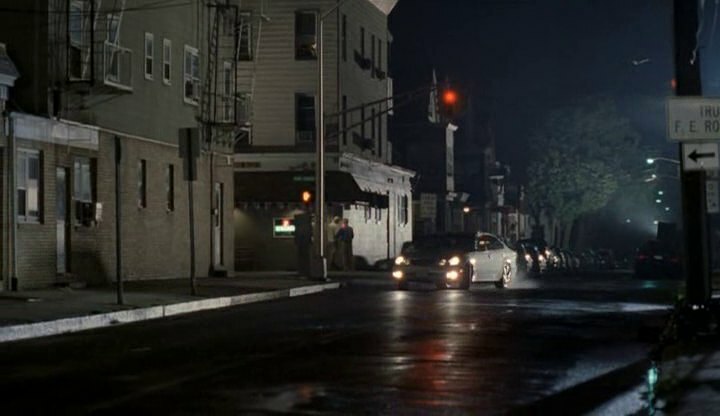 IMCDb.org: 1998 Lexus GS [ZS160] in "The Sopranos, 1999-2007"
Tony rents this car when he goes to Miami to visit Little Carmine Lupertazzi (Ray Abruzzo) in episode 4.11 "Calling All Cars". 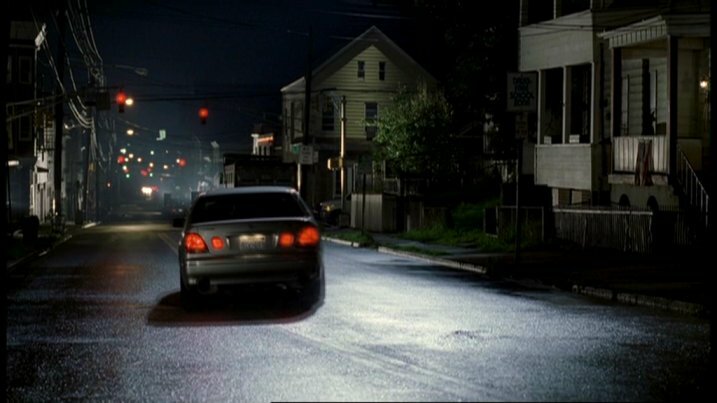 In episode 5.6, Tony Blundetto (Steve Buscemi) is walking down the street at night when this Lexus speeds pasts and someone throws out a bag containing money and drugs. 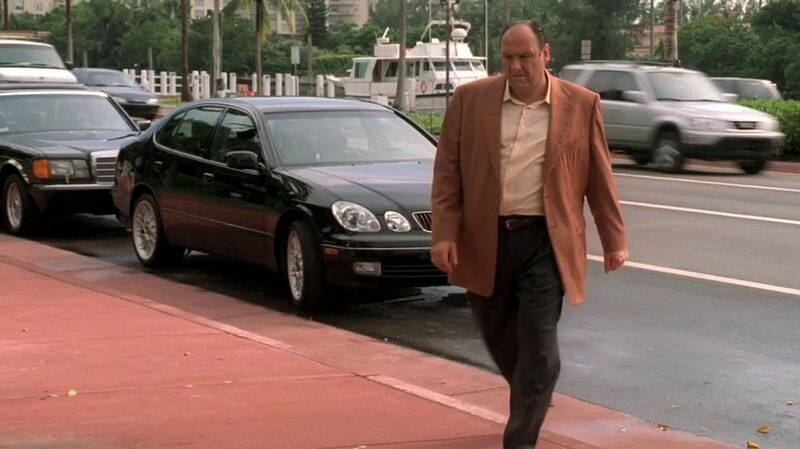 The money is a lucky break for Tony B, though he leaves the drugs.